Beautiful setting and fantastic for kids. We thoroughly enjoyed our stay. 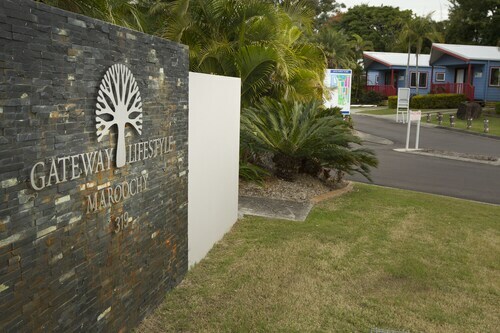 Situated in Noosaville, this property is within 3 mi (5 km) of Noosa Marina, Lake Weyba, and Tewantin Noosa Golf Club. Noosa Beach and Noosa National Park are also within 6 mi (10 km). 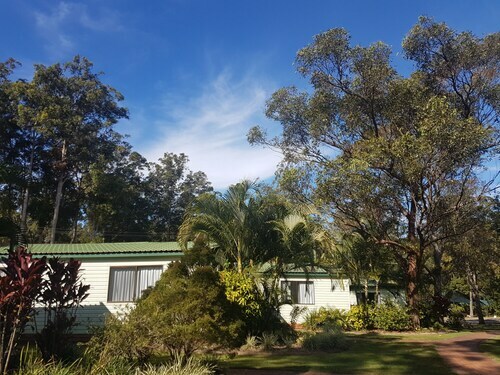 There are heaps of things to love about caravanning: beautiful landscapes without pesky high-rises blocking your view, a great sense of community, and all the amenities of home. 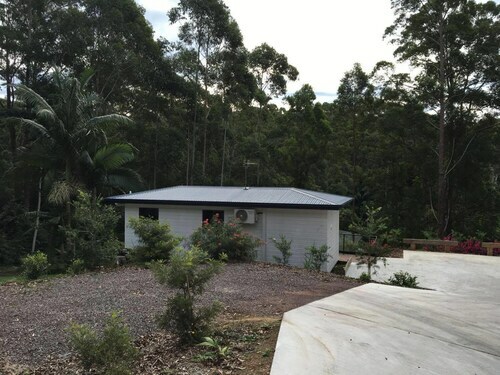 You’ll find all this and more at Sunshine Coast caravan parks—especially those beautiful landscapes. 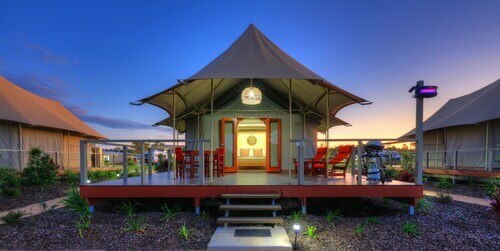 From camping in Sunshine Coast to tourist parks and cabins, these parks have the amenities you want, like free Wi-Fi and laundry facilities, and the location you need for any type of getaway. 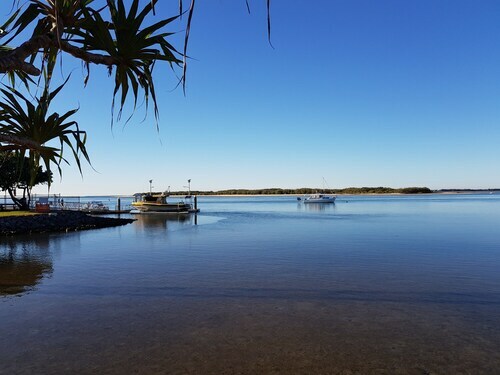 Beach holiday: At Caloundra Waterfront Holiday Park, you’ll be just a short walk from the beach—not that you’ll ever want to leave the pool and barbeque areas. 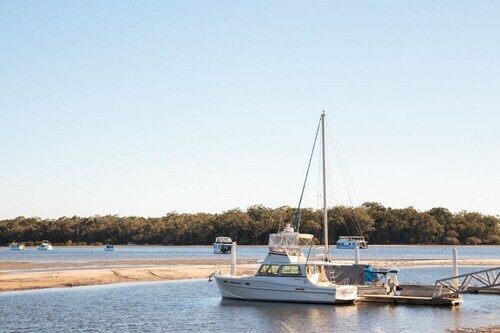 Adventure holiday: Noosa Caravan Park is convenient to all the adventure of Noosa Heads and Noosa North Shore and offers lots of accommodation types, from powered camping sites to deluxe villas. Family holiday: BIG4 Forest Glen Resort has a ridiculous amount of entertainment for the ankle biters: putt putt, playgrounds, a pool (with a waterslide! ), tennis, and even a giant jumping pillow. Time for mum and dad to relax. Ever wished you could fly? Of course you have! You can come close when you soar above the waves with a water jetpack and flyboard experience. Go into the waves instead when you swim with humpback whales off the coast of Mooloolaba. If you can’t get enough wildlife, you’ll love a Noosa Everglades wilderness cruise. Float through a thriving wilderness spotting birds and butterflies—and maybe even dugongs and sea turtles. Thrill seekers will love activities like a jet boat thrill ride or skydiving over Coolum Beach. More of a “chill-seeker”? Check out surfing lessons in Coolum Beach or Noosa Heads, and learn how to hang ten. 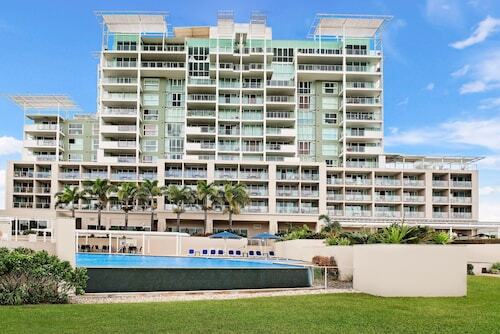 The holiday parks in Sunshine Coast are just a short drive from adventure, but you’re free to stay at home, too. Our great selection and affordable prices give you just what you want, with plenty of cash left over for fun. It’s all part of the best thing about caravanning: freedom!